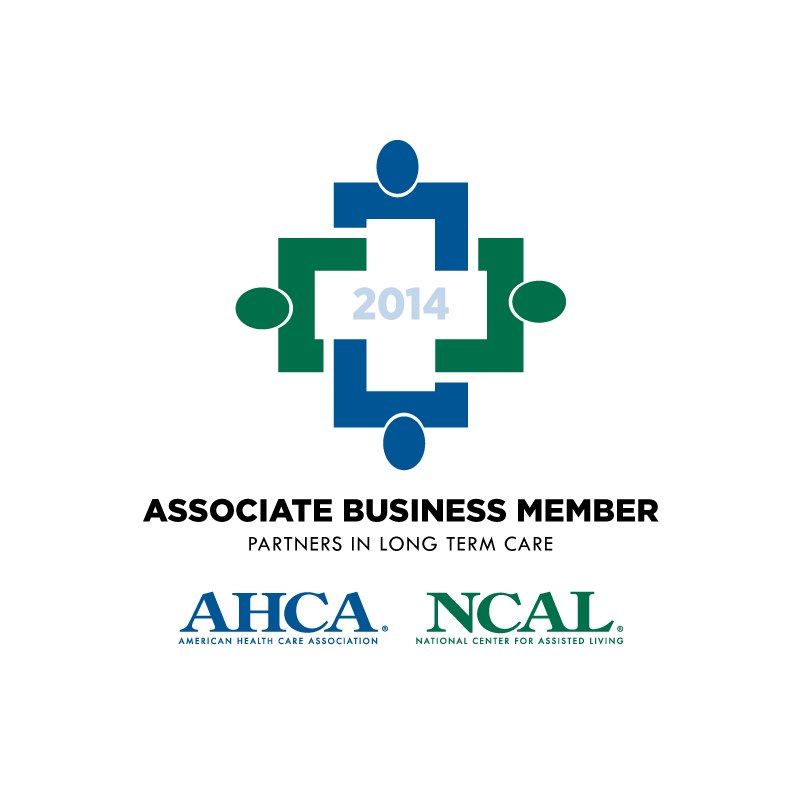 Comprehensive Care Plans are an OIG survey and enforcement focus area. The OIG published “OIG Executive Summary: Skilled Nursing Facilities Often Fail to Meet Care Planning and Discharge Planning Requirements (Feb 2013),” which states that 37% of SNFs surveyed did not meet Care Plan or service requirements. Based on its findings covering 2009 data, the OIG concluded that it paid $5.1 billion for stays in which SNFs did not meet care requirements, service requirements, or discharge planning requirements. According to the OIG, these deficiencies "raise concerns about what Medicare is paying for" and are evidence that, "CMS should do more to strengthen its oversight of SNFs to ensure that they perform appropriate care planning and discharge planning for [Medicare] beneficiaries." Today, we are talking about the End of Therapy OMRA. There are a couple of reasons that you would need to complete the end of therapy OMRA. One reason is when therapy services are being discontinued and the patient is going to continue to be skilled under their Medicare Part A benefit for nursing. Another reason is when there is a break in the provision of therapy services for three more consecutive days. Harmony Consultants discuss during site visits how to prevent an End of Therapy OMRA so that you can maintain your Medicare Part A revenue stream and not have an interruption in your care planning or treatment planning efforts. One of the strategies that we discuss is looking to the appointments that are scheduled for the patient, planning around those appointments or trying to schedule appointments maybe later in the afternoon so therapy can deliver service, especially when the patient is being transferred out of the building for particular appointments. Another instance you can look at is what are the activities for the day if you know a patient is going to be interested in attending a religious activity within the facility then maybe analyzing your hours of operation for therapy. Consider visits provided very early in the morning to patients or have therapists deliver treatments in the evening after the patient has had a full day of their therapy as well as visits and they may be more tired. This way the therapist can assess how the patient performs in the evening especially when the patient is going to be transferred home. This is a valuable assessment during a time when patients are most vulnerable for falls. Sixty to seventy percent of nursing home residents have some level of dementia, so how can we best serve those patients? First thing you want to do is look at your evaluation process. Using a standardized tool is going to help you determine where in the progression of dementia the patient lies. The next thing you want to do is look at the different types of dementia. Alzheimer’s dementia makes up 65% of all Dementias. Vascular Dementia comes in second and Lewy Body Dementia makes up 10 – 15 %. Understanding these different types of Dementias is going to help you make a very patient specific plan of care. For more information on tailoring the plan of care around patient's needs talk to your HHI consultant, for a great resource!